Age 58, of Portsmouth, went to be with the Lord March 29, 2019, at SOMC Hospice. She was born October 10, 1960 in Portsmouth to Wendell “Hank” and Barbara (Yeley) King. She graduated from Portsmouth East High School in 1979 and took a two-year medical lab tech course through Mercy Hospital. She then worked for 20 years at Mercy and 17 years at SOMC as a medical lab tech. 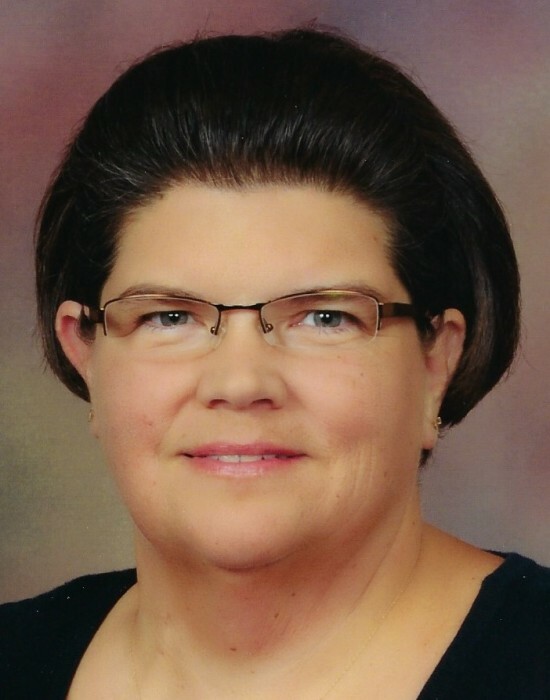 Beth was a longtime member and very active at Porter Free Will Baptist Church where she taught the Sunday School primary class, was the youth group teacher, and sang in the choir. She considered her fellow church members a big part of her family. Beth was the vice president of PWAC and the Ohio Ladies District President. She is survived by her mother, Barbara King and sister, Rhonda King, both of Wheelersburg; her best friend, Lena Ruth Grice of Wheelersburg; many special cousins and church friends. She was preceded in death by her father, Wendell “Hank” King. Funeral services will be held at 11:00 a.m. Monday, April 1, 2019 at D.W. SWICK-NELSON FUNERAL HOME in Wheelersburg with Pastor Mark Price officiating. Interment will follow in Memorial Burial Park in Wheelersburg. Friends may call Sunday from 2 - 5 p.m. and one hour prior to the service on Monday at the funeral home. Fond memories and condolences may be sent to www.DWSwickNelsonFuneralHome.com. In lieu of flowers, the family had requested that donations be made to the Cancer Compassion Fund at SOMC Cancer Center.